The 11th Annual North Georgia Conference 5K Walk/Run in historic downtown Athens will benefit youth mission and service opportunities in the churches of our conference through the Youth Service Fund. What is the Youth Service Fund? For decades, the Conference Council on Youth Ministries has raised funds to help support unique ideas that place emphasis on ministry with and for young people in local churches and their community. Our goal is to increase the awareness of this program and to encourage innovation as we move into a new decade of ministry with youth. 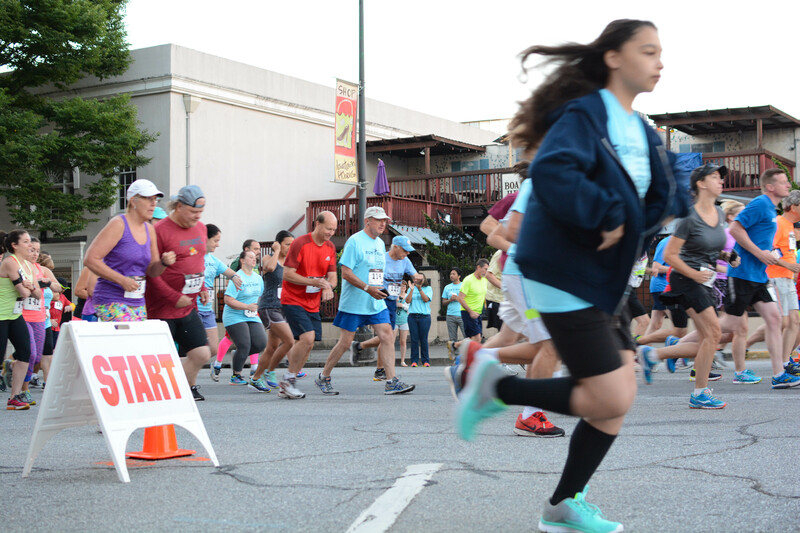 The race begins at 6:30 a.m. on Wednesday, June 14, on Washington Street near the Classic Center and it follows a route through downtown Athens and along the river, ending behind the Classic Center’s Foundry Building. Classic Race Services, a company with 26 years’ experience in managing races of various sizes is coordinating this year’s 5K Run. Please help support our youth in this effort by joining us for the run or by making a donation so that this ministry may continue for decades to come.